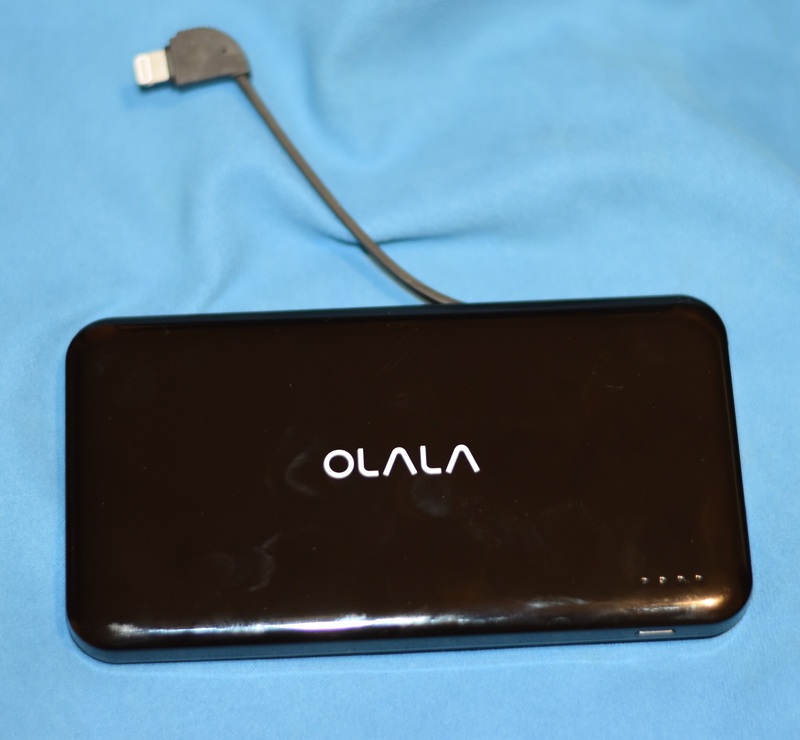 At $32, the Olala is towards the high end of the pricing scale for 10,000mAh MFI Certified power banks that include a Lightning cable—most are in the $25 to $29 range, though, so it’s not a huge difference. I don’t have any experience with the other products, so I can’t make any statement on their performance or quality against that of the Olala. The cable fits snugly into a groove in the side of the unit, and it’s easy to both take out and put back—it almost snaps into the groove, so it’s secure and flush with the battery’s surface. The built-in cable means I can toss the Olala in my bag and go, without having to remember to pack a cable. Of course, sometimes it’s more convenient to use an external cable, and Olala has that covered, too—in two different ways. One way is by removing the built-in cable completely and plugging it into the USB port on the end of the unit. The second way is to just plug your own cable into that same USB port—this provides more flexibility over positioning the attached device, as the built-in cable is quite short. A slender side-mounted power button is used to turn the battery on and off; it’s so well integrated into the frame that you may miss it on first inspection. Unlike some other batteries, this one doesn’t offer a flashlight. That’s OK by me—I don’t think I’ve ever used the flashlight on any of our other battery packs. In my testing, the battery performed well, recharged quickly, and never got overly hot, even when charging two devices at once. 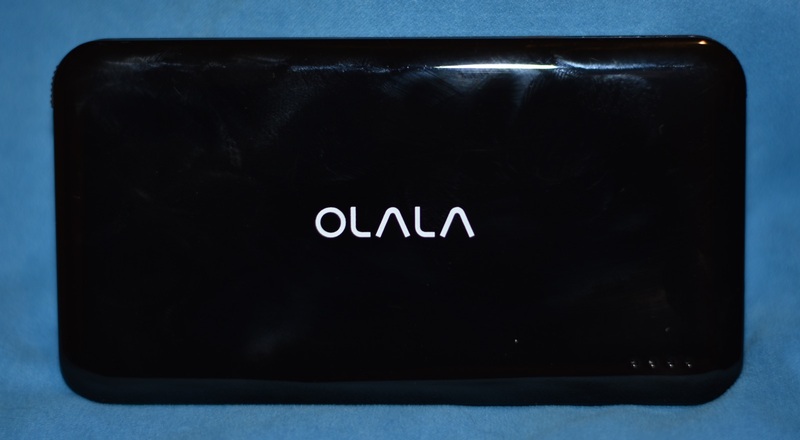 Based on its performance, the Olala PowerBank has earned a spot in our collection of portable power packs.